The sofa where Brad could have slept in the run-up to the twins’ arrival. 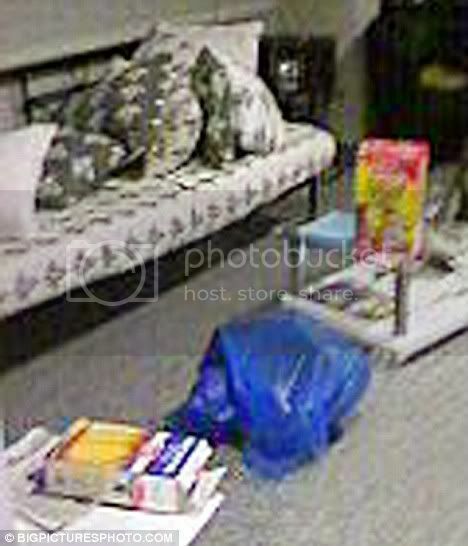 In the foreground are the families’ cereal boxes. 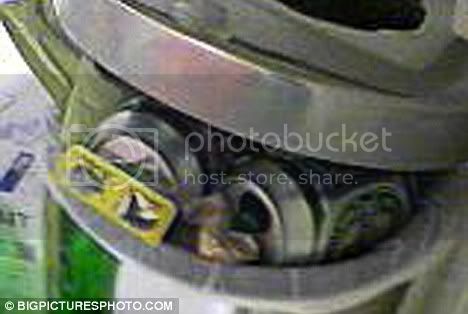 Empty cans of beer that were likely drunk by proud dad Brad Pitt after Angelina Jolie gave birth to twins earlier this month. 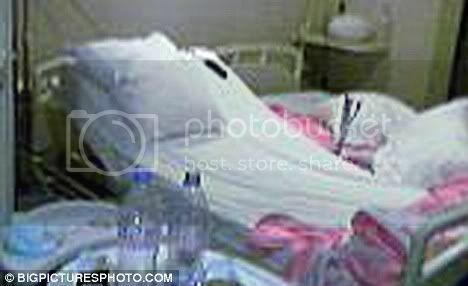 The bed in which Angelina lay in the 10 days leading up to the twins’ birth.